I like the Gears of War one, among several others. 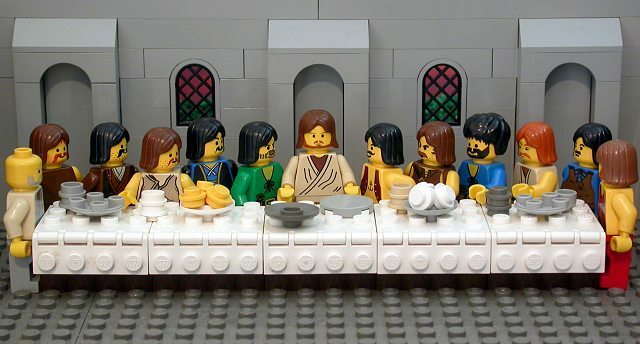 And, The Brick Testament which tells the stories of the bible in legos. I'm a geeky gal with an array of interests. I like to post about crafts, food, video games and anything else that's currently on my mind.